DC Super Hero Girls Gets Re-animated By Lauren Faust, New Art Style Revealed and Details As Well! 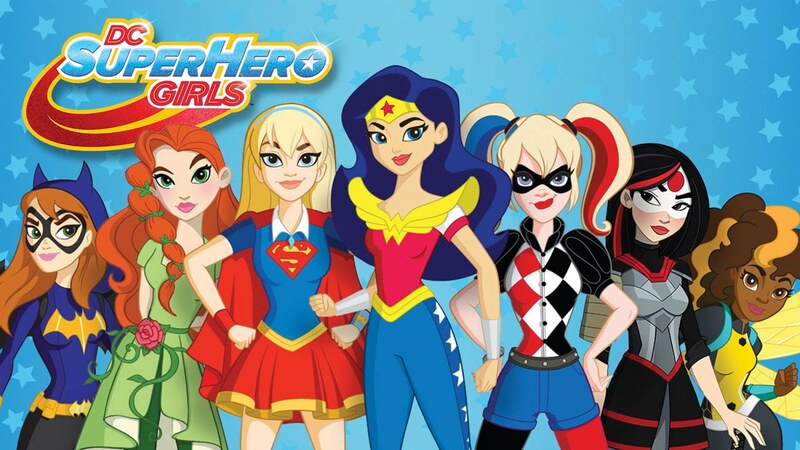 DC Super Hero Girls will be launching an animated television series, but not in the usual fashion of animation seen in the webisode series via YouTube. Also let it be known that it is not CGI animation, still 2D animated, but in an all new art style! 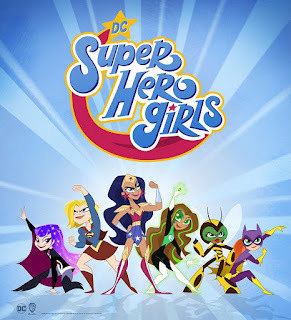 Producer Lauren Faust most known for My Little Pony Friendship Is Magic/Foster's Homr for Imaginary Friends, will be the one producing said content, in this all new artistic style! See below comparisons between the usual animation and newer animation styling's of series online and on television. 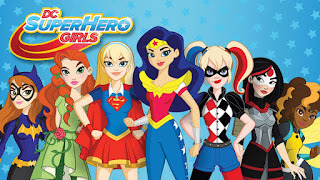 The new television series is expected this fall on Cartoon Network! Will this new series take away from the YouTube webisode series, there is no telling for sure as of yet, but find out even more information about this series right HERE!